Great way to capture the beginning of an amazing journey. Ideally scheduled around 30-36 weeks of pregnancy. 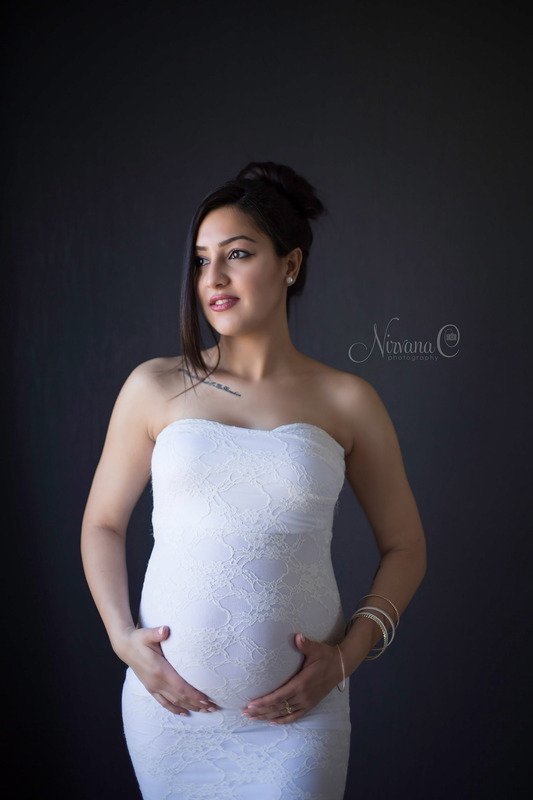 This package allow expectant moms, dads and siblings to capture your love and joy before the birth of your new baby. We can shoot in studio, on location or outdoors.